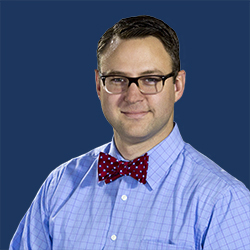 Dr. Arnold joined the Phoenix Seminary faculty in 2015 and teaches courses in Systematic Theology and Church History. 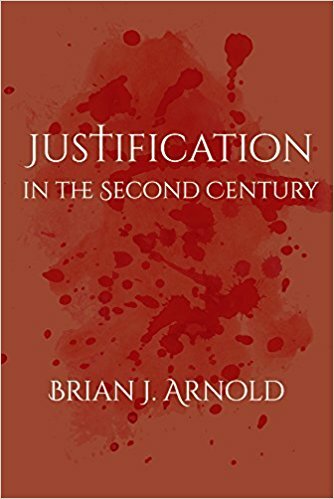 Prior to coming to Phoenix Seminary, he pastored Smithland First Baptist Church in Smithland, KY.
Justification in the Second Century. Berlin: de Gruyter, 2017 (hardback); Waco, TX: Baylor University Press, 2018 (paperback). 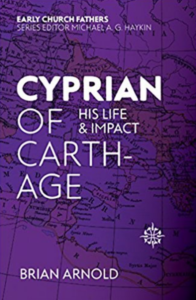 Cyprian of Carthage: Life and Impact. Christian Focus, 2017. Epistle to Diognetus: A Commentary. To be co-authored with Michael A. G. Haykin. Pickwick, contracted. “‘The Furtive Robbery of Life’: Abortion in the Church Fathers.” Journal of Discipleship and Family Ministry, forthcoming. Review of Christianity in the Second Century: Themes and Developments edited by James Carleton Paget and Judith Lieu. Vigiliae Christianae 72 (2018): 337–340. “Augustine: A Restless Heart Satisfied.” Real Truth Matters (September 2014). Review of Augustine’s Theology of Preaching by Peter Sanlon. Fides et Humilitas 1 (2014): 104–108. Review of Athanasius by Peter Leithart. Credo Magazine (January 2012). Dr. Arnold will become Academic Dean of Phoenix Seminary on July 1, 2019.